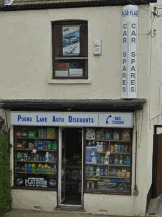 Need A Writtle Car Spares Shop? If you live in Writtle in Essex, and are always struggling to find decent and affordable car spares and parts, then don’t worry anymore. The reason for this positive statement? 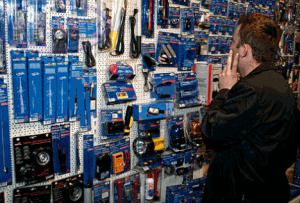 Well quite simply you have found the number one car spares and accessories shop in the whole of Essex. And best of all we are just a short drive from you too. Pound Lane Auto Discounts, or as our online presence is known “Car Spares Essex”, have been the premier supplier of parts, spares accessories and other car stuff since way back in 1981. And over the last 30 years, we have built up a huge reputation as having three things in abundance that our customers want and deserve. 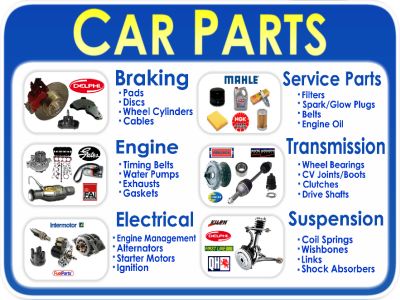 Number One: A massive selection of parts and spares for all the cars that you will see driving around Writtle today. From the Vauxhall, Fords, Renaults, VW, Peugeots type of vehicles that are common place, and most of us have owned at one time or another. To the Aixam, Hummers, Mercedes and expensive luxury cars, that most of us wished that we have owned one time or another. Right down to the unusual imports, classic cars, and half built kit cars that are sitting in your Writtle garage at this very moment. Sitting there waiting for the old distributor cap, rotor arm, or gasket that nobody seems to sell anymore. And that is where we have made our name. Being able to provide and get hold off the difficult parts, that other motor factors in Essex haven’t a chance. 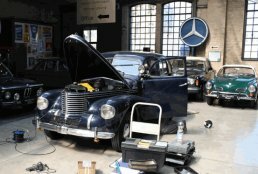 You aren’t around for over a quarter of a country without building up a network of connections in the motor trade after all. Our Number Two Reason: for becoming the place to go for your parts? We try to keep our prices as low as we possibly can. Yes, things do go up in cost, but we try our best not to pass on as much as we can to our customers. We want to give you the kind of customer service that you might have thought was a thing of the past. Old style customer service that says we care. So What Is The Full List Of Vehicles You Sell Parts For? As me mentioned previously there isn't really a car, van or vehicle that we can't supply parts for. Yes, some of the items might be better suited from the main dealers. And others from the car breakers throughout Essex. But we will be able to point you in the right direction anyway. 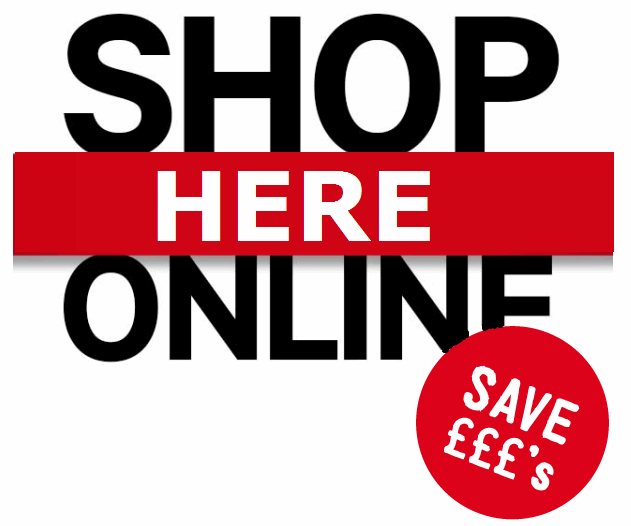 And don't forget anywhere you see our "Shop Online Here" logo, you can click and gain access to our brilliant online store. You then have 150,000 parts at your finger tips to check prices, order online, and then collect when it's most convenient for you. Phone us on 01268 728309 or complete the order form and we will jump into action for you. Do You Deliver Parts To You Customers Over In Writtle? We would love to be able to supply a delivery service to all our brilliant and loyal customers around Essex. But we just do not have the resource to be able to do this. Being a family run business we have to focus in on our areas of strengths. And they are dealing with our customers face to face, and on the phone. I Want To Come From Writtle...So where Are You? We are really only a short drive from Writtle, which make us extremely popular with all your neighbours. So it will take you about 10 minutes to get to us at the most. And remember if you book your parts online first, then you will never have a wasted journey ever again. Perfect, effortless motoring at it's best. So click the link below the image, and enter your postcode for detailed driving instructions to us.